Thailand’s economy is driven by strong domestic demand. While export growth has been affected by the US-China trade war, the International Monetary Fund (IMF) has urged the country to focus on policies for growth and shift from over-reliance on its electronic and automotive industry. It may be noted that Thailand’s motorcycle market has declined in recent years. 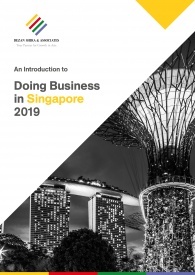 In the 2019 World Bank Group report, Thailand garnered a score of 78.45 out of 100 in the ease of doing business. It is ranked 27 out of 190 economies and second among its ASEAN neighbors, after Malaysia. Thailand is an upper-middle income country, with the lowest levels of extreme poverty as measured by the International Poverty Line (IPL). The tourism sector is a pillar of Thailand’s economy. Despite the Phuket boat tragedy which had an adverse effect on Chinese tourist inflows, tourism is still expected to sustain Thailand’s economic growth momentum. The service sector, including tourism and financial services, continues to grow and contribute to the country’s GDP. Thailand’s current GDP growth is at 3.3 percent, according to Thailand’s National Economic and Social Development Board (NESDB). The inflation rate is at 1.5 percent and within the government’s target range of 1 to 4 percent. On the other hand, Thailand’s Board of Investment noted in its Monetary Policy Report 2018 that private investment increased by 3.9 percent, amounting to 17.6 percent share of the country’s growth rate. Moreover, private consumption comprises 50.8 percent share of Thailand’s GDP, an increase from 4.5 percent to 5.0 percent in the third quarter of 2018. Public debt also remains low at 42 percent and the domestic currency, Baht is less volatile compared to Indonesia’s Rupiah. 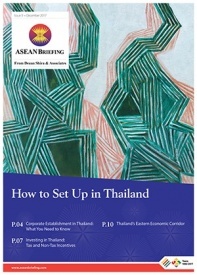 The expansion of private investment involves encouraging investors who are affected by the Sino-US trade tension to establish production bases in Thailand. Public investment in infrastructure and cementing key policies will drive Thailand’s economy in 2019. Private investment is seen as a key driver of Thailand’s economic outlook for 2019. Accordingly, increased spending in construction, machinery and equipment has supported growth in private investment. 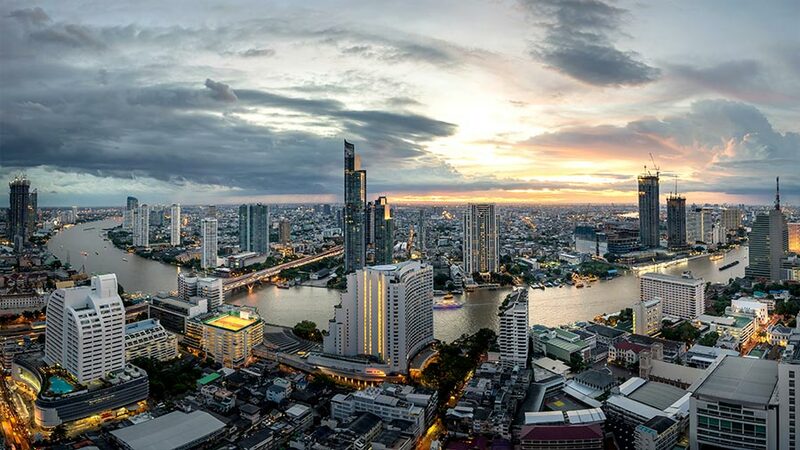 In order to attract more investors, Thailand is working to open a new door to foreign investors by allowing foreign participation in targeted industries. The Department of International Economic Affairs promotes a ‘new engine of growth’ which includes promoting businesses in next generation cars, smart electronics, affluent, medical and wellness tourism, agriculture, biotechnology and food. New sources of investments will also include robotics, aviation, logistics, biofuels and biochemicals, digital technologies and medical services. 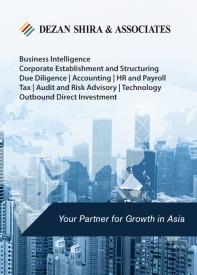 Thailand’s Foreign Business Act allows 49 percent of foreign shareholdings. Additionally, Thailand has a competitive Corporate Income Tax (CIT) rate of 20 percent, making it the second lowest in ASEAN. In 2017, Thailand joined the OECD’s Base Erosion and Profit Shifting (BEPS) program on greater transparency and fair tax practices. In this regard, a new transfer pricing (TP) law has been approved and is expected to align the country’s compliance policies with the rest of ASEAN. Thailand’s new economic model incorporates the Thailand 4.0 initiative which underlines the country’s transformation from its past economy. Previous initiatives focused on agriculture, light, and advanced/heavy industry. Thailand plans to draw overseas talent as well as foreign investors through the four-year Smart Visa program This new visa category applies to expatriates working or investing in technology-based production activities and services across applicable industries. Meanwhile, Bangkok and Chiang Mai posted a remarkable increase in foreigners applying for work permits. The Eastern Economic Corridor initiative is intended to create technological manufacturing and services hubs in Chonburi, Rayong, and Chachoengsao provinces and extend connectivity with its neighbors. Thailand’s current road connectivity is 465,000 km covering all provinces. It is also ranked 60 out of 138 countries according to the World Economic Forum’s report on Quality of Roads. The EEC along with Thailand’s Special Economic Zones (SEZs) are expected to generate additional private investments in the future. Thailand’s resilience amid the slowing down of the global economy is strengthened by private consumption and private investment. The Thai Economic Board report for 2019 projects the country’s growth to range from 3.5 to 4.5 percent. Private consumption will grow by 4.2 percent while total private investment will increase by 5.1 percent. The country is also expected to record a current account surplus of 5.8 percent of its GDP. Thailand’s export market largely depends on the global market. In fact, China is the country’s largest export destination accounting for 11.4 percent in the third quarter of 2018. Therefore, export value will continue to be affected by the global economy as tensions between the US and China persist. Moreover, Thailand is to hold its first, long-awaited election in March since the 2014 military coup that overthrew the government of Yingluck Shinawatra. Any political instability due to the upcoming elections could also pose a risk to Thailand’s economic expansion.